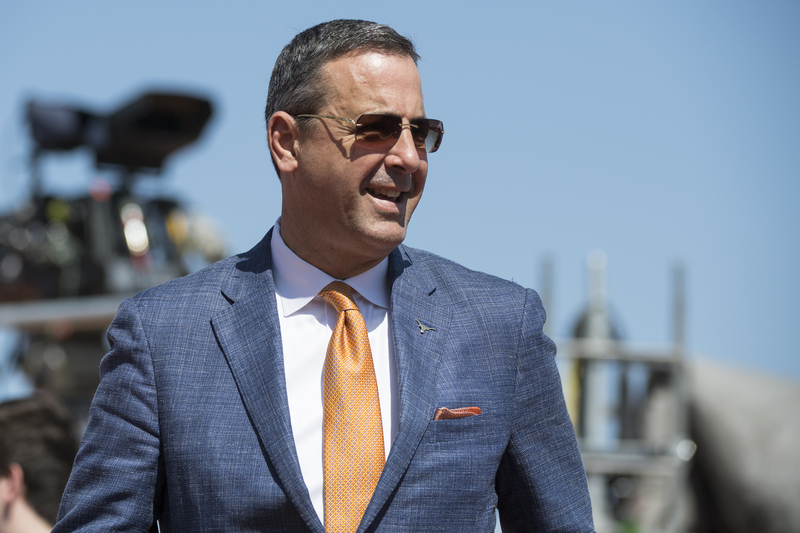 If you think your schedule is demanding, be glad you’re not Chris Del Conte. The university’s athletic director, who took over for Mike Perrin in December 2017, typically rises before 6 a.m. and might get home at 7 or 8 p.m. Unless, that is, one of the sports teams he oversees is playing locally — if so, he’ll be there.